will also focus on flexibility, and core using the Pilates system. Cost $100 per session or $85 for early bird (must sign up before June 5th). 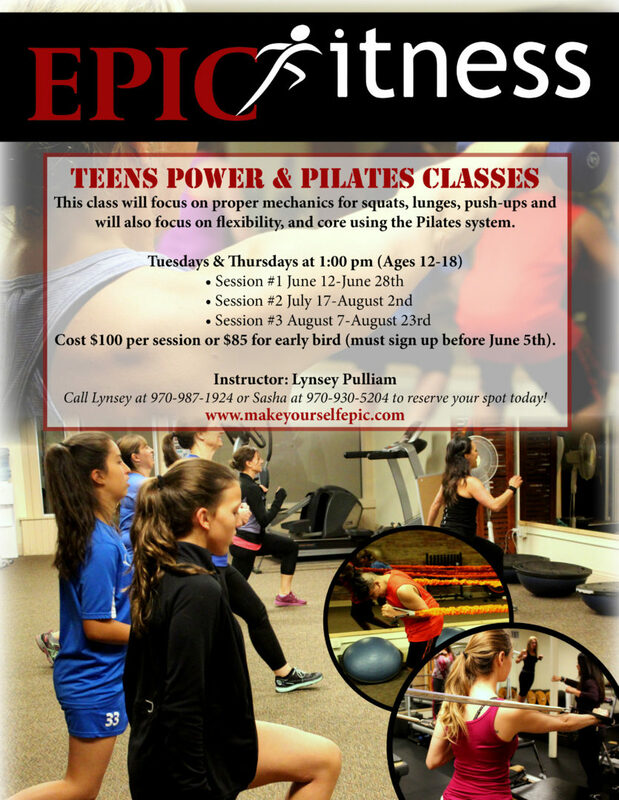 Call Lynsey at 970-987-1924 or Sasha at 970-930-5204 to reserve your spot today!